They say that your life flashes before your eyes in moments you think you’ll die. Well, when our car hydroplaned and spun across two lanes of traffic, it wasn’t my life that flashed before my eyes it was the futures of my two children. My new son’s first steps, my little girl’s first date, graduations, weddings…all without my husband and I there. Our brush with death got me thinking.Who would be by their side? Who would raise my children? We didn’t have a will in place so that meant that our kids would go to their closest relative and that was not something my husband or I wanted. We wanted to make sure they went to the person who was best able to care for them and raise them similar to how we would. The following day I got on the phone and made an appointment with a lawyer. When we sat down in his office, we discussed quite a bit about our assets and who we would want as guardians. 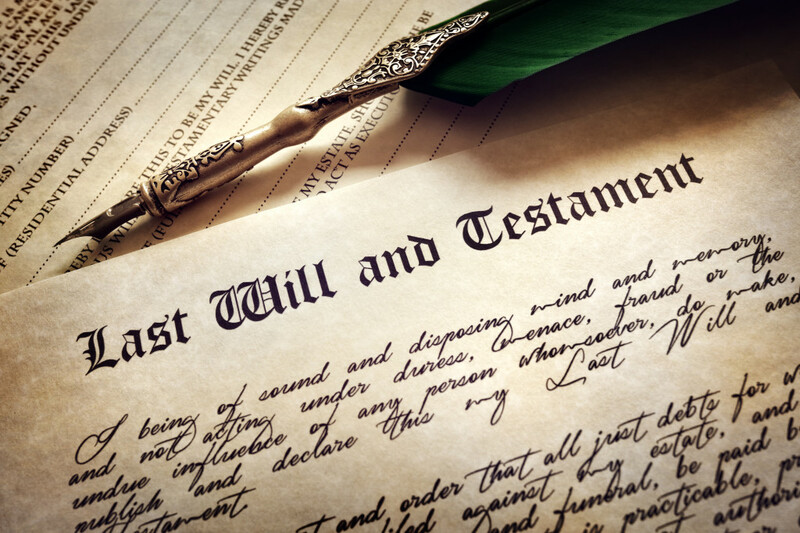 Sure, you can write your own will, but there were so many things that the lawyer brought up that we hadn’t thought of and wouldn’t have on our own. They can help you decide if you need more than a will. Talk to your lawyer about trusts and whether they are right for you and your family. This is the person who will be raising your children, so choose well. Whether it is a relative or close friend, consider the environment and whether it is where you will want your kids, whether the guardian will have the ability–physical or financial–to care for them. Make sure that the guardian you name is aware and agrees to being your child’s guardian in the event of you and your spouse’s death. To be extra safe, name an alternate guardian who can take the role if your original choice is no longer able to do so. Also, make sure your children know the person. Whether it is before or after you’ve named them in your will, make sure your kids are familiar with the person so that the transition won’t be as hard. You no longer being a part of their lives will be difficult enough without being placed with someone who is practically a stranger. Whether your kids are really young like ours or even in their teens, you probably don’t want them to have access to all of your money and stuff right now. Your lawyer can help you figure out how best to plan for this. Whether it is putting assets into a trust for them or passing it onto the appointed guardian.